Adam Lambert has become an iconic artist, respected and admired around the world as a musician and role model. His last album For Your Entertainment was a smash hit and we were expecting great things from the first single, Better Than I Know Myself, from his new album. Unfortunately the song didn't take off - but then again neither did the first single from For Your Entertainment. It was the 2nd single from that album that did it for him, Whaddaya Want from Me. 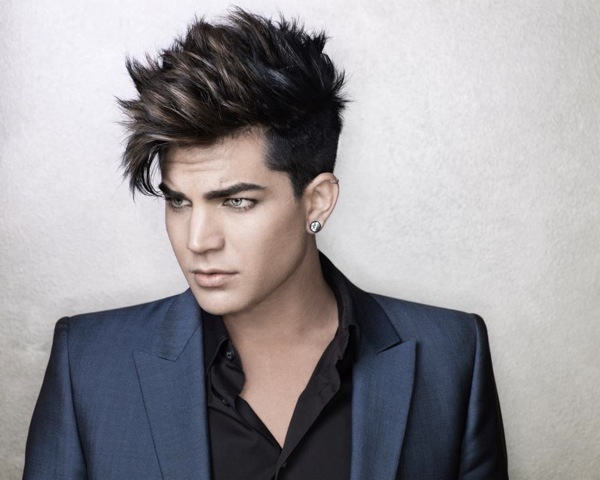 We think it's the second single from his new album Trespassing will do it for him too! Never Close Our Eyes is Adam at his pop/dance best and we can't wait for the video..!